Vagrancy Editorial: Can handheld consoles bring JRPG’s back into vogue? When I was in Primary School I discovered a game called Zelda: Link’s Awakening. I think it was my very first Japanese Role Playing Game (JRPG). I liked the game a lot. So as you’d expect I sought out as many similar games as I could find. I ended up playing games that included Lufia 2: Rise of the Sinistrals, Breath of Fire 2, Secret of Mana and Terranigma. I think when playing Final Fantasy VII at the age of 14 was when I first understood that these games shared the genre of JRPG. 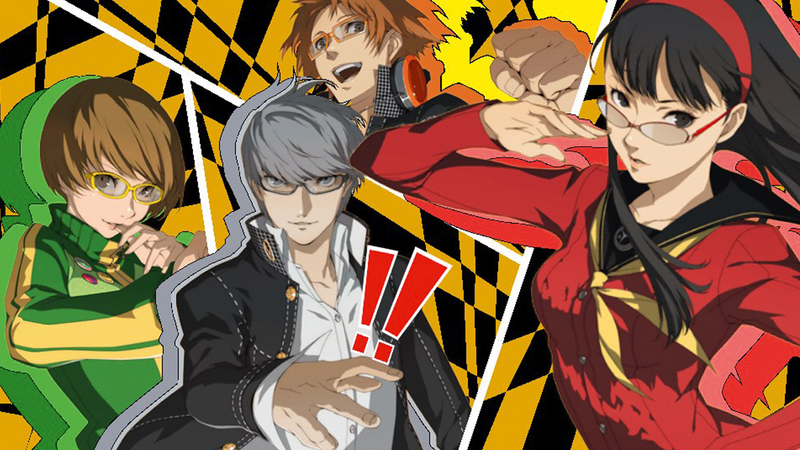 This a post about how Persona 4: Golden brought me back to that and a thought I had about the nature of JRPGs now and potential for new ways on interacting with the genre with today’s technology.